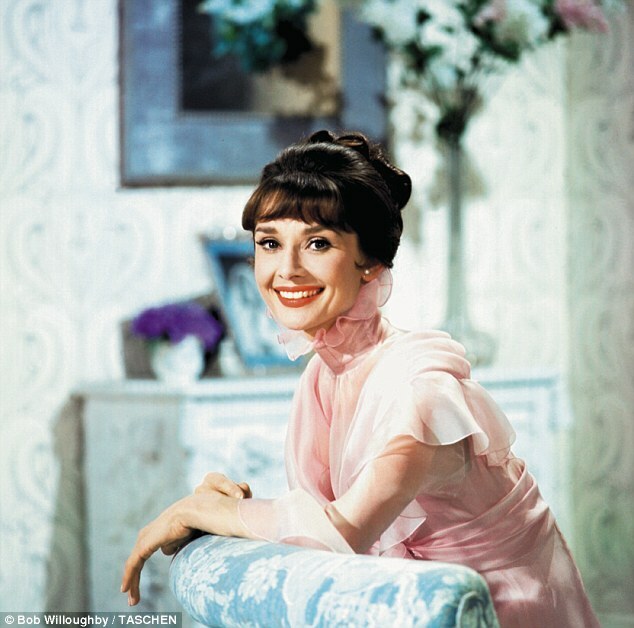 As wonderful as her film career was, when she shifted her focus away from Hollywood and onto charitable works in the second half of her life, she became even more of an idol in our house. Unlike spokespeople today, she didn’t just stand around in a TV studio, making impassioned pleas to a camera. 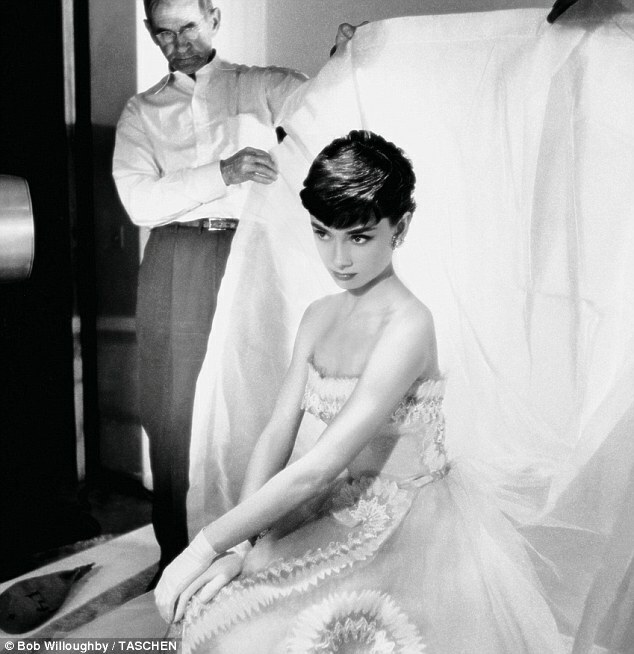 Audrey was famous for her tireless, on-the-ground work with UNICEF. When the charity was started in 1946, the acronym stood for the United Nations International Children’s Emergency Fund. 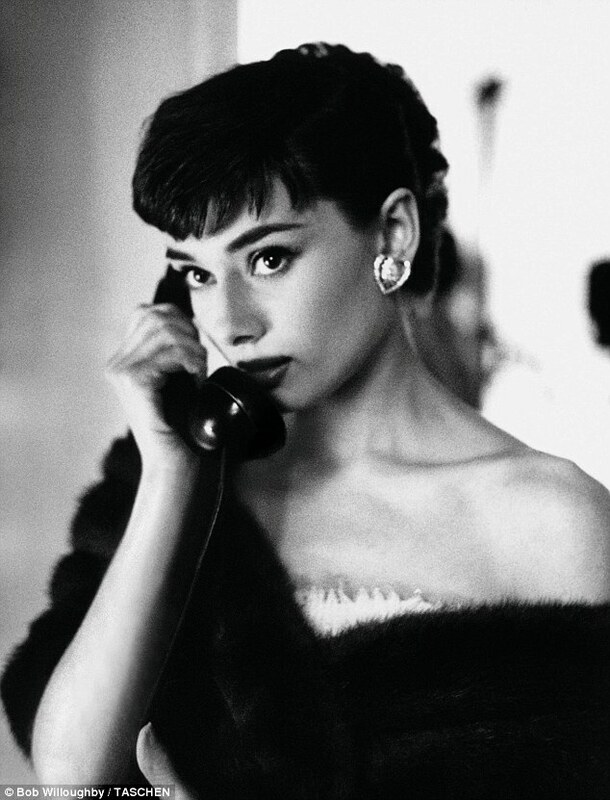 By 1953, the charity had expanded its reach to include and mostly focus its efforts on developing third world countries, and dear Audrey got right in there and did her part. Her films still have the ability to comfort me, no matter how badly things are going, but it’s her generous spirit that I’ll always remember. So, onto photography. 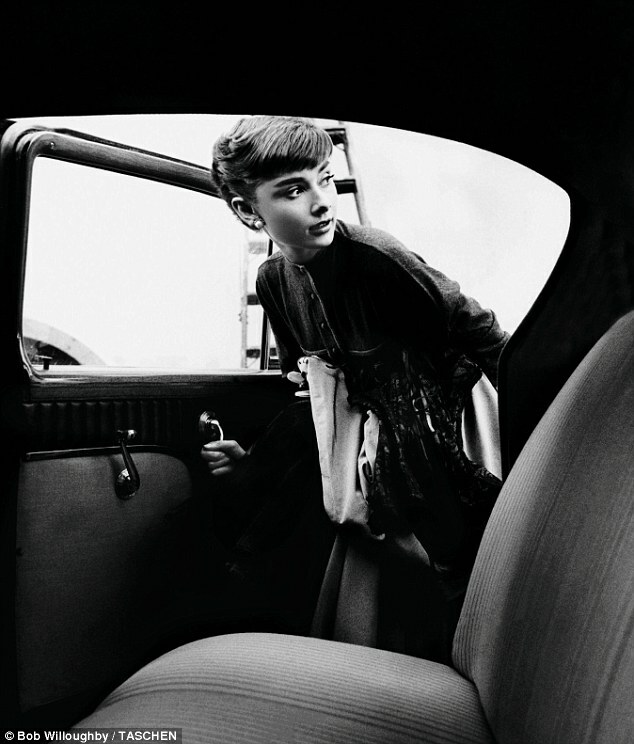 Although he took may iconic, well-known photos and shot hundreds of huge Hollywood stars, photographer Bob Willoughby always said Audrey was his favorite subject, and his luminous photos certainly illustrate why. 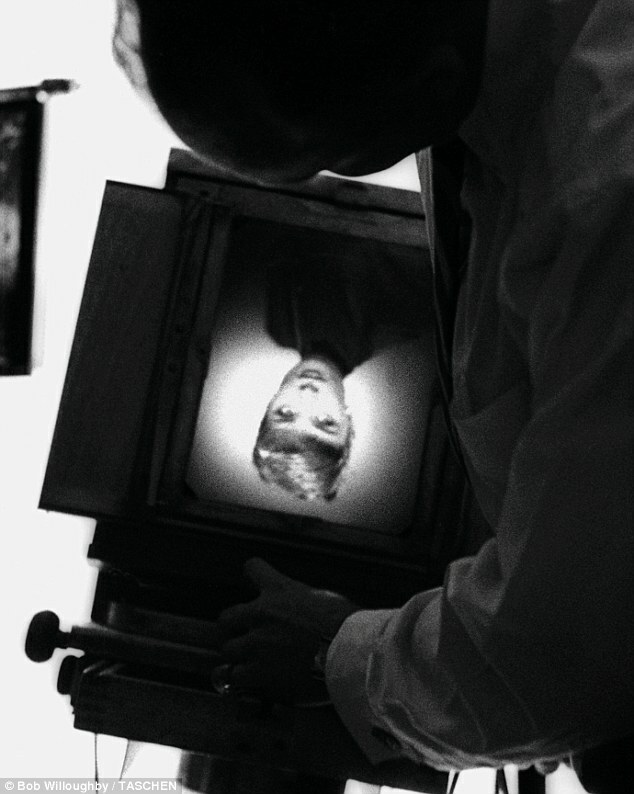 The photographer never forgot the first time he met her, when he was called in to take photos of a new starlet in 1953. As soon as they met, he was instantly charmed by the young actress. Willoughby called her “A forest creature who, before one’s eyes, could transform herself into a princess.” That may be the most vivid, endearing description of a person I’ve ever heard. Also to his credit, I think he came closer to capturing her inner loveliness with his photos than any other photographer I’ve seen. I hope you get as big a kick out of these adorable, somehow personal photos as I did. 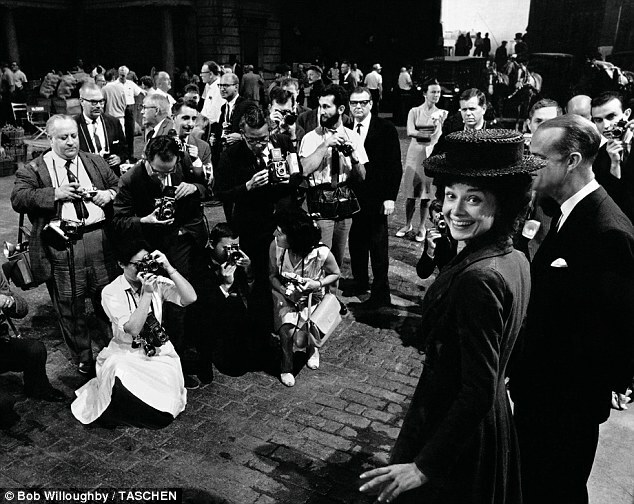 Photos © Bob Willoughby/ TASCHEN. 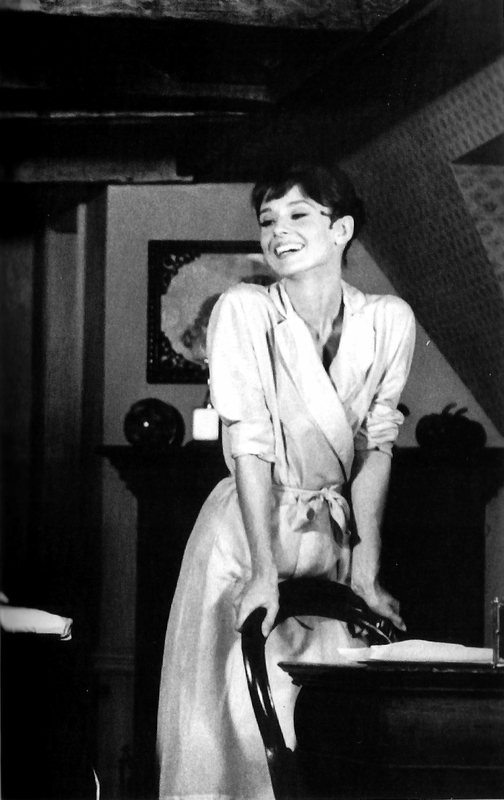 Categories: Joy, Photography, Uncategorized | Tags: Audrey Hepburn, Bob Willoughby, charity, fashion, Hollywood, photography, UNICEF | Permalink. Thank you for the beautiful photo array of such a lovely woman. She conducted herself in such a way that you did think of her as a princess or queen; she realized that her fame could open doors for her to help others, and she was very humble, gracious, and yet determined. She was noble in stature, and carried herself as if she had a great responsibility to others. Although her strength shone through, she also came across as very venerable and lovely. When I watch her movies I find myself mesmerized by her gracefulness, and for a few hours I walk a little taller and sit like a lady (legs crossed at the ankles). I’ve always found her to be a great inspiration (though I’m a very poor subject). Definitely a classy lady who gave of herself to those less fortunate. She sure was. We should all take a page from her book. And talent! She was one in a million. You’re right….I probably left off a ton of appropriate adjectives. 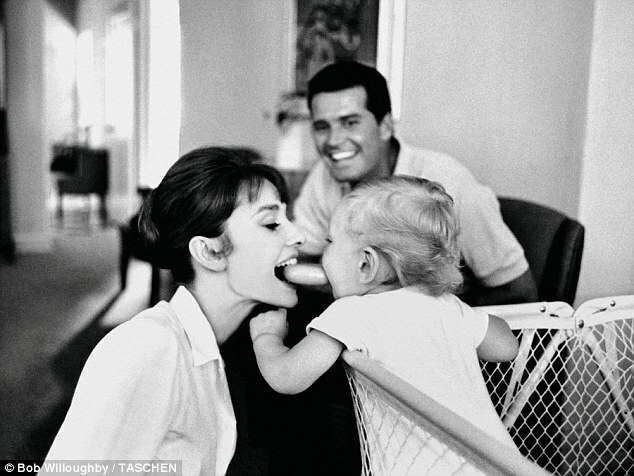 Donna, like you and your mom, my mom and I shared a special connection to Audrey– she embodied so many qualities that made us just adore her. I’ve now passed that love on to my daughter, so I guess it’s a family tradition! Kate has had an Audrey calendar on her bedroom wall every year for the last decade– 12 new pictures every year, many of which are included in your collage. Thanks for putting a big smile on my face first thing this morning– you’re good at that! Thank you, darlin’ My girls like her, too. Miss you! Miss you too and am so sad I’m not going to see you this weekend! 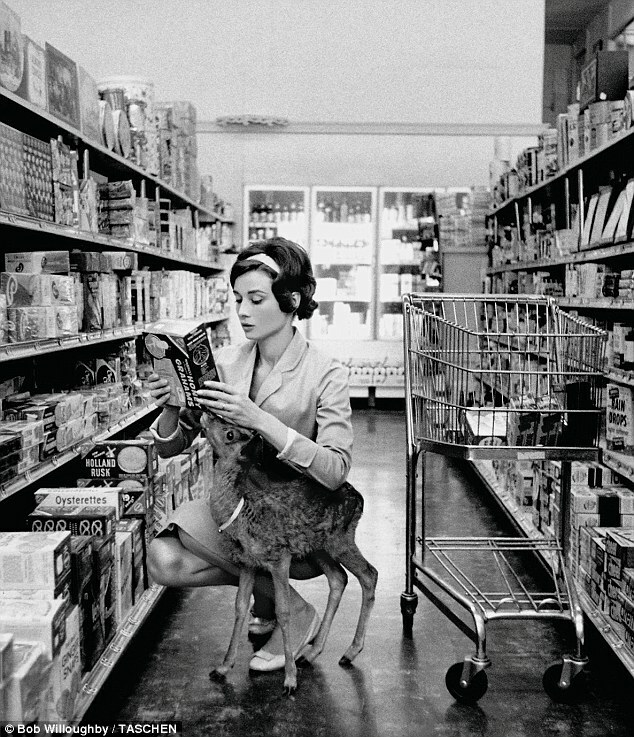 :(:(:( One more Audrey-ism. I distinctly remember watching Sabrina with my mom for the first time (there were many more). As soon as the movie was over, she and I ran into the kitchen and tried to break an egg with one hand– neither of us was very successful. I still try that every once in awhile! I used to be pretty good at that (also a talent inspired by Sabrina), but somehow I always screw it up now. I still do it, but I nearly always have to fish out a little piece of shell. Maybe because we’re buying different eggs. 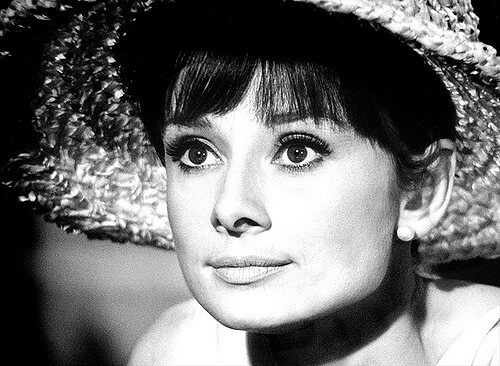 She was a beautiful, talented actress with a lovely soul. Thanks for the pictures. I should have known you’d be a fan!